Tall Maternity Jeans by Mummy Long Legz! 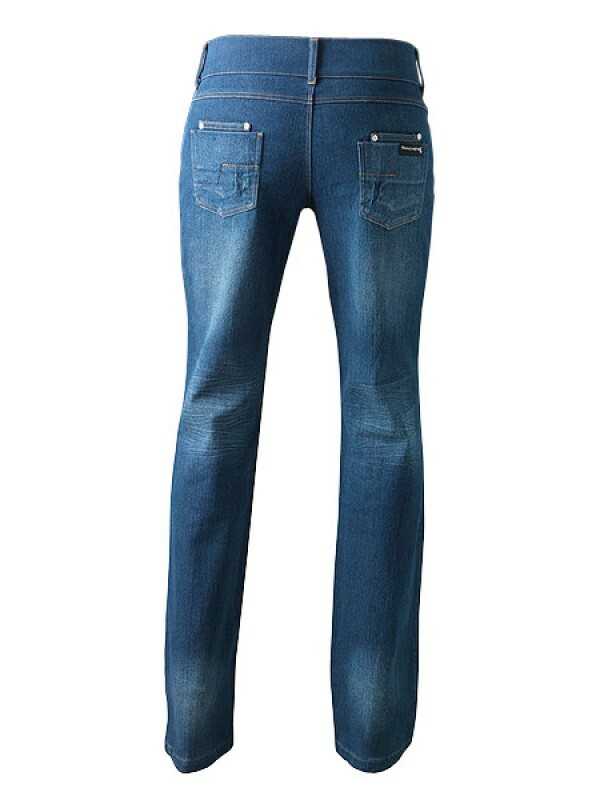 Voted our most flattering fit, the gentle bootcut style accentuates your limbs while the relaxed leg guarantees maximum comfort. 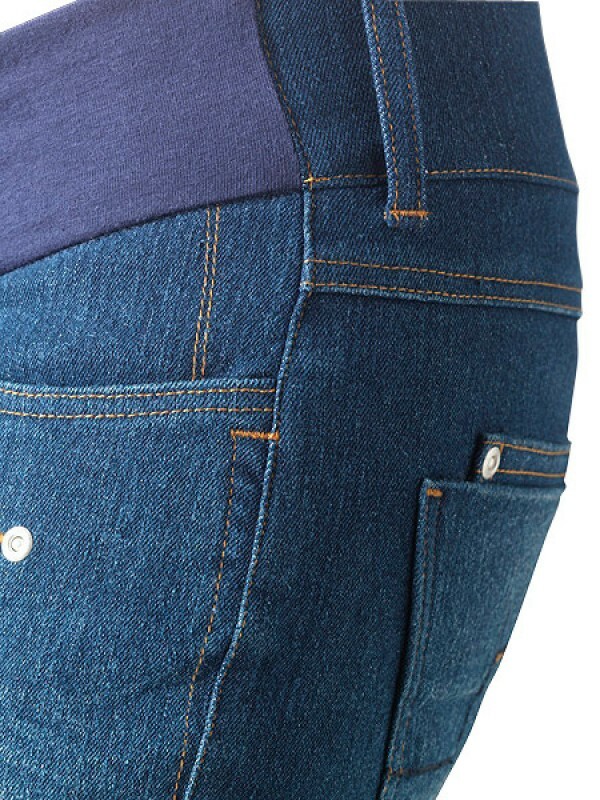 The clever waistband incorporates a super stretchy jersey panel at the front which sits just under the bump providing gentle support whilst the jeans look like regular jeans from the back. Flat pockets avoid bulk and streamline your shape. Our tall maternity clothes are rigorously tested for quality and fit. For further information on our design process please see our section Constructing the Perfect Fit. 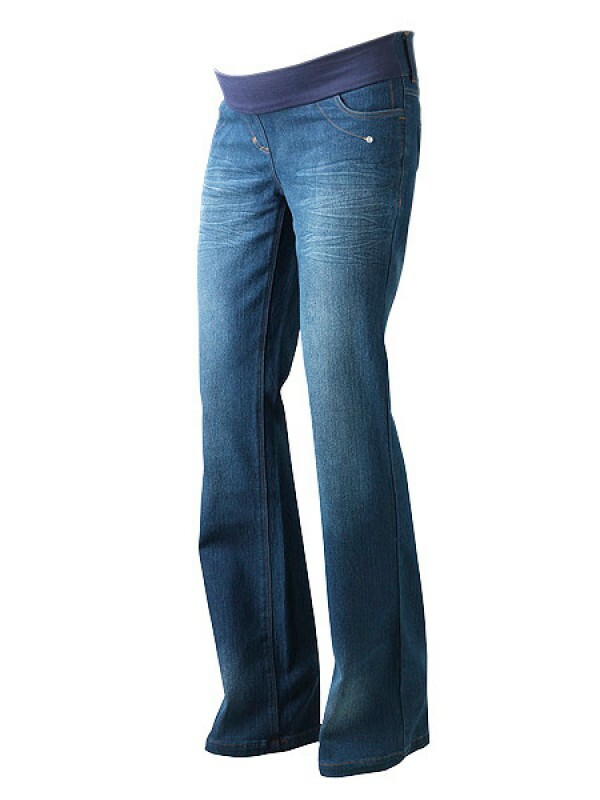 These tall maternity jeans can be bought as part of the Tall Maternity Capsule offering even more value for money.